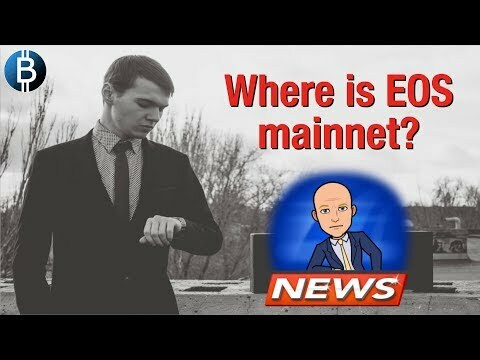 LIVE: Where Art Thou $EOS Mainnet? Cryptocurrency News, Analysis, Updates AND TRX GIVEAWAY! !